In 2013 I wrote an ebook on green juicing. I offered it for sale from my website in return for donations and was surprised to discover that the average donation was £6, which is about twice as much – or more – as you might expect for an ebook of that length if you sold it on, say, Amazon Kindle. I love this model. 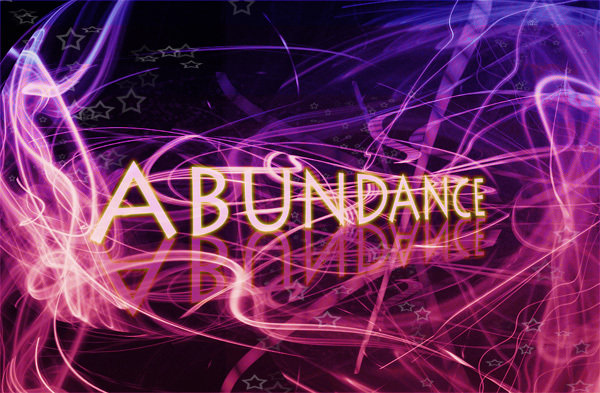 I encourage clients who think they cannot afford me to book Abundance Calls ad hoc and pay what they choose by donation. Donations range from £30 to £300. The key to this working successfully is that you have to be absolutely delighted with whatever anyone pays you, whether it be £1 or £30 or £300. If you are grumpy when you receive £1, it won’t work, the whole experiment crumbles and fails. It’s good for us to put our work out there, now and again, and let our clients and customers decide what they want to pay for it, what its worth to them. It won’t work (necessarily) for the entirety of your range of products and services but is there something in your inventory you might like to start by experimenting with? Give it a go and let me know how you get on. It’s fun! Start by sending me your sales page/offering and I might even make a donation. Remember to make it easy for us to donate by telling us how and offering us a PayPal button. Read more about Pay What You Want pricing by clicking this link. If you clicked that link you will see it took you to Gumroad which is the perfect platform to be offering things on a PWYW basis. Check out my other post on Gumroad and our podcast about it too.